Opened in 2007 and oriented towards multiculturalism, IULIUS MALL CLUJ provides an original mix of its multiple uses and the fondness of Transylvanian locals for art in all its forms. 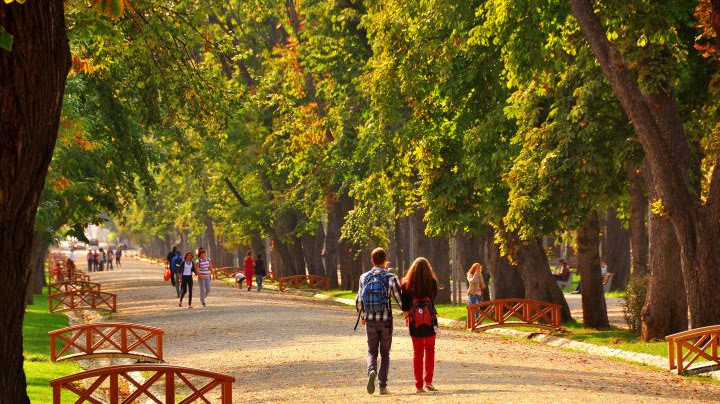 IULIUS MALL CLUJ is defined by a vibrant and energetic spirit, worthy of the title of European Youth Capital that Cluj-Napoca was awarded in 2015. 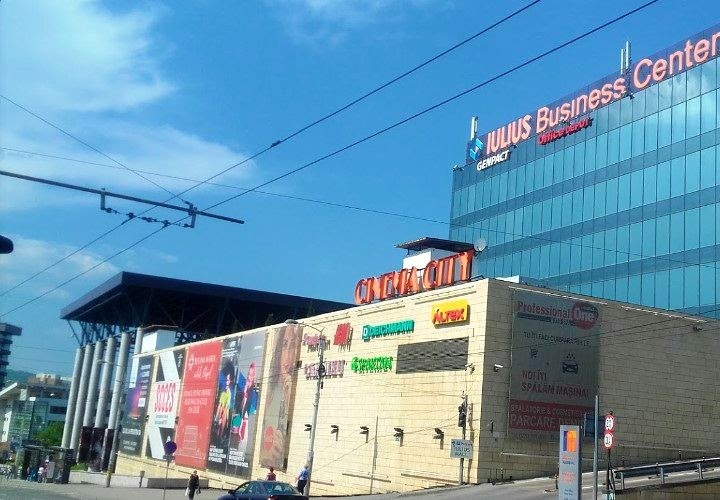 In the immediate vicinity of the mall, IULIUS developed two class A office buildings, namely Iulius Business Center and United Business Center Tower, with a total area of 18,000 sqm and accommodating over 2,000 employees.